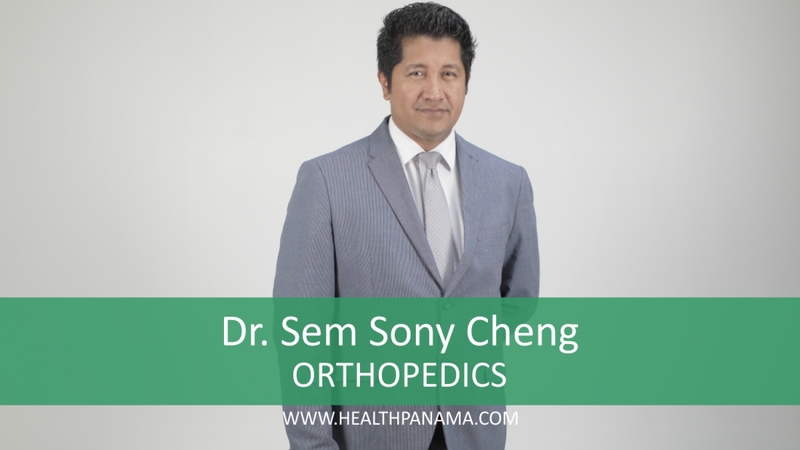 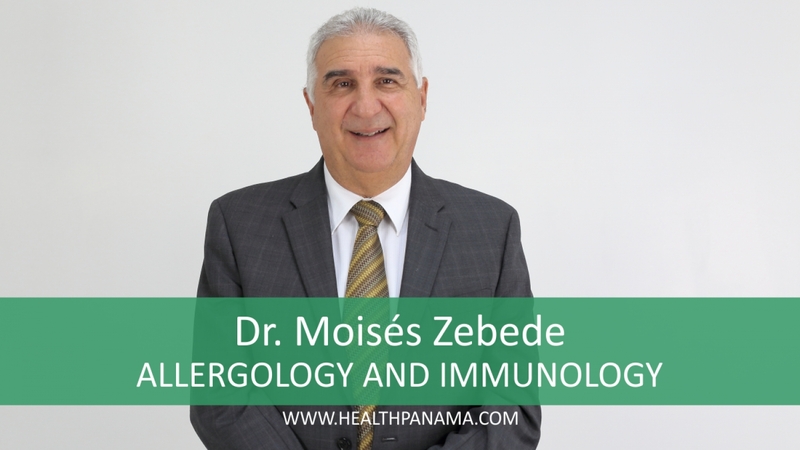 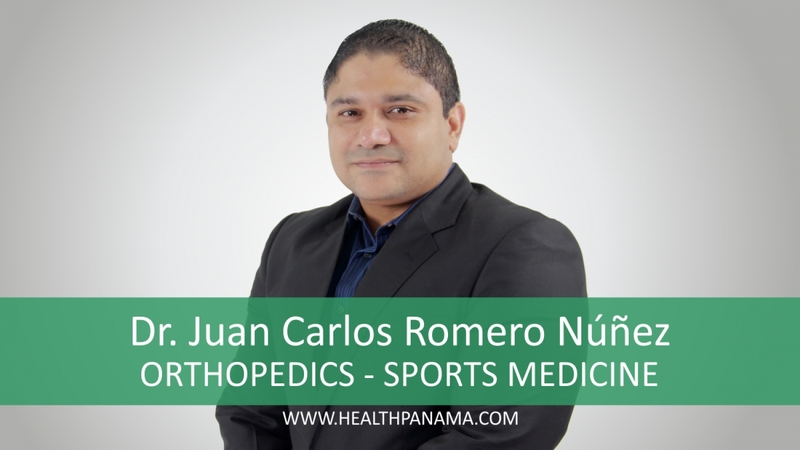 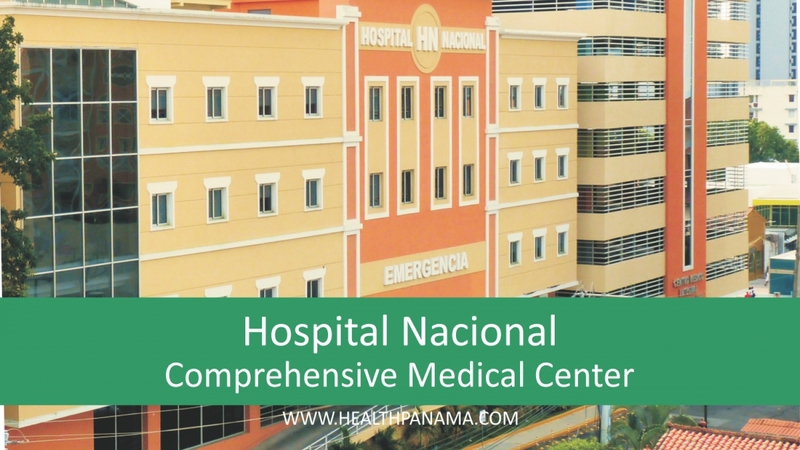 Welcome to the most comprehensive and up to date Medical and Health Directory for the Republic of Panama, Health Panama, a brand with over 17 years of experience on connecting doctors and patients with safety, quality and the highest human values, to warranty the best health experience for the international health traveler that chooses Panama as a destination to heal, and the local patients who may need a little help with the language. 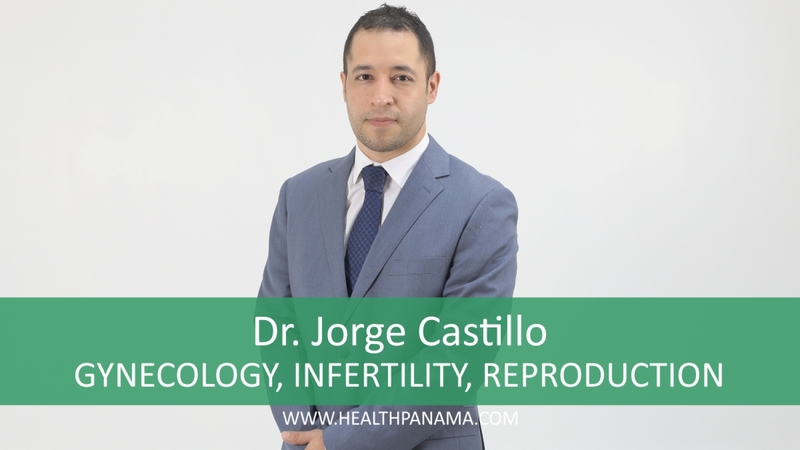 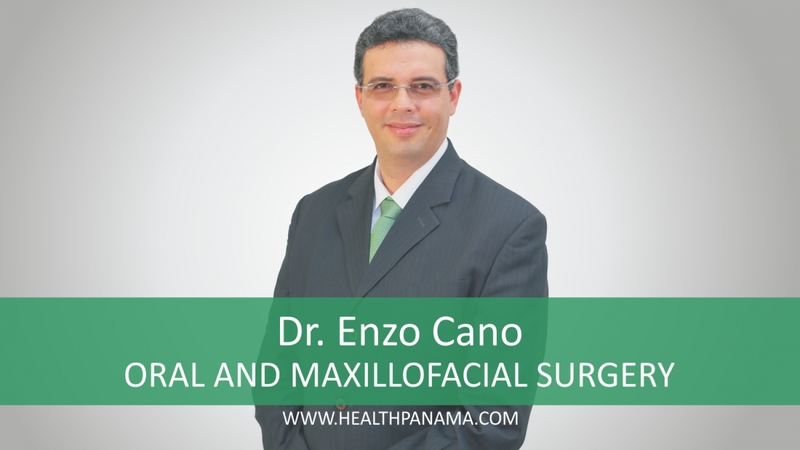 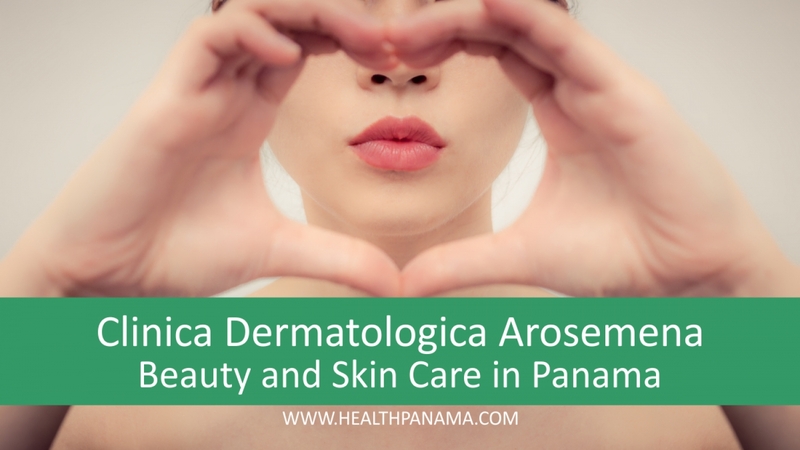 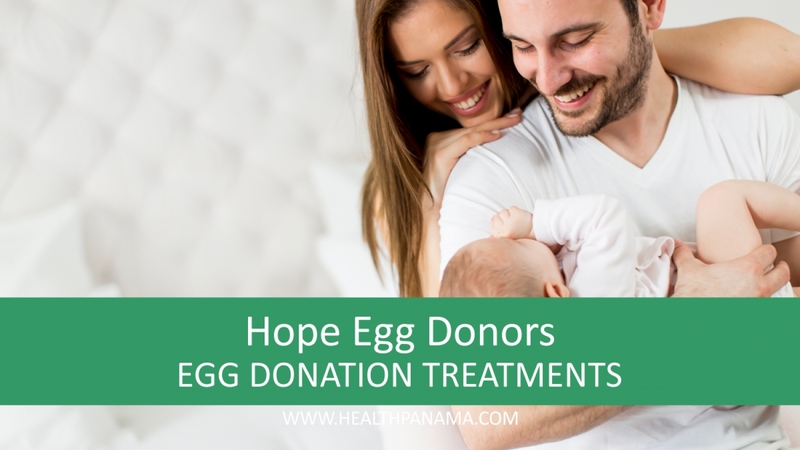 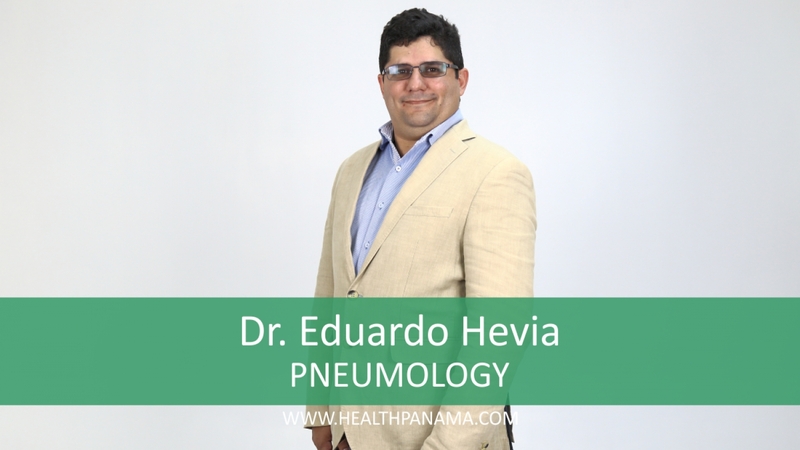 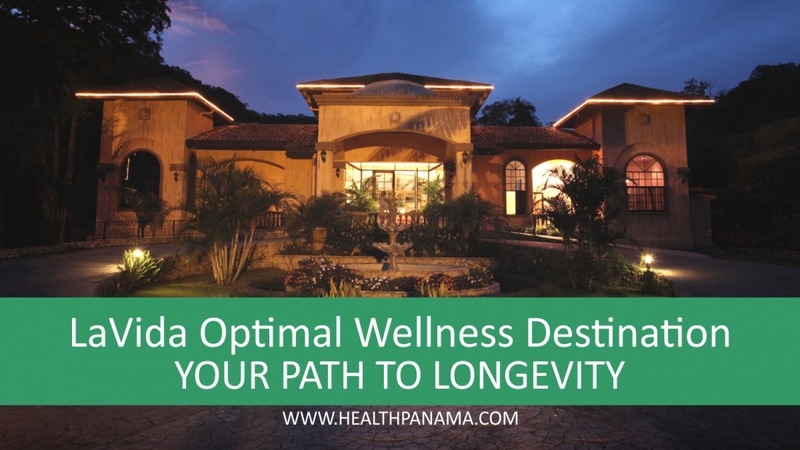 All the listings on this website are certified by all the corresponding panamanian health authorities. 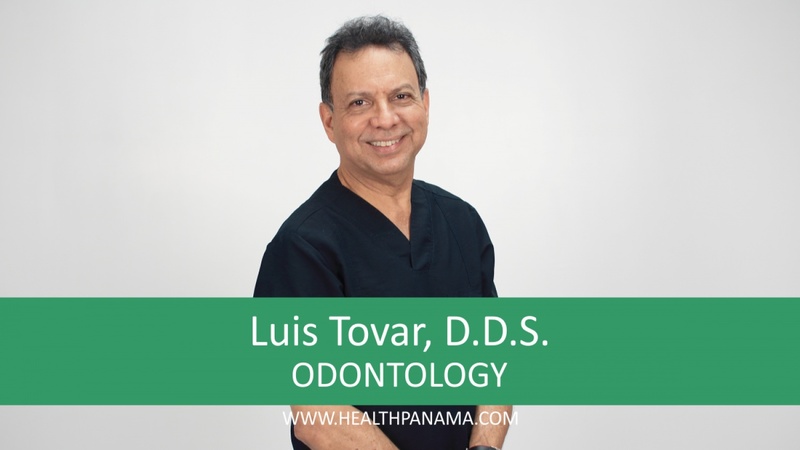 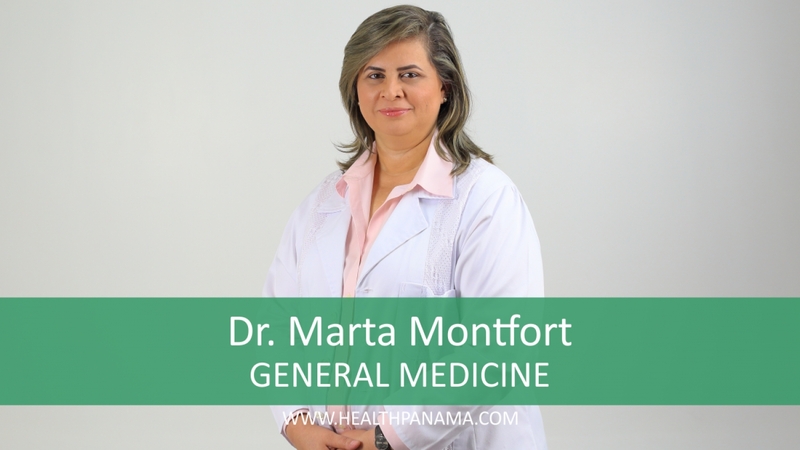 Use the contact forms on each one of them to get in touch with your doctor in Panama. 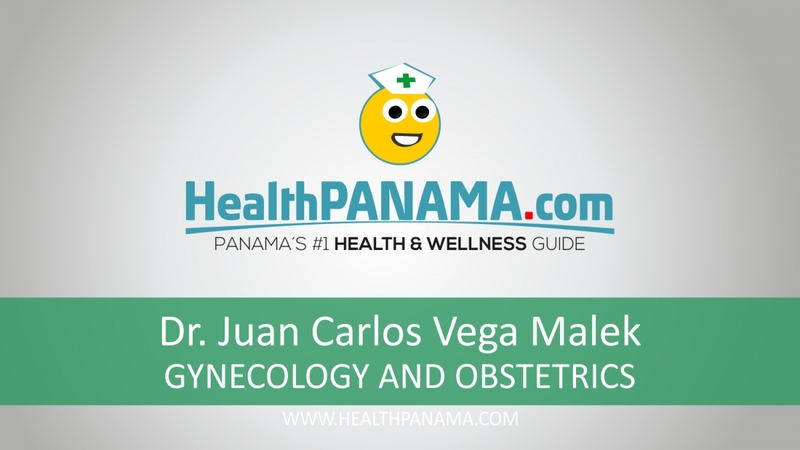 Juan Carlos Vega Malek, M.D. 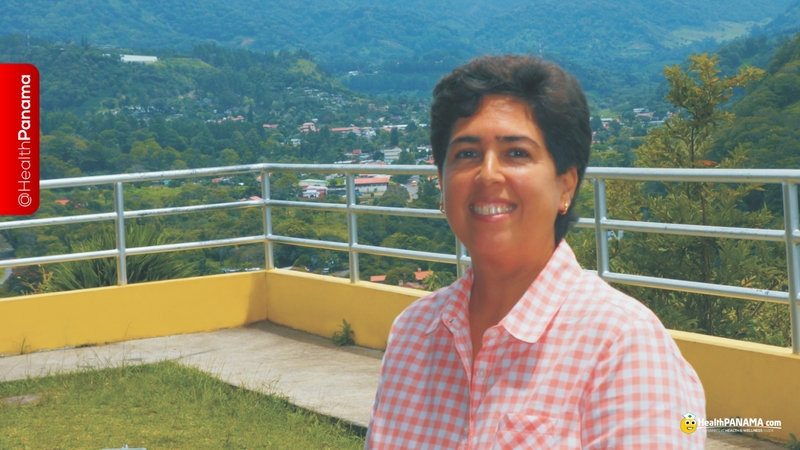 Maria de Del Valle, M.D.